Happy Skincare Saturday! You all already know my obsession with Elemis, because I literally talk about it all the time. 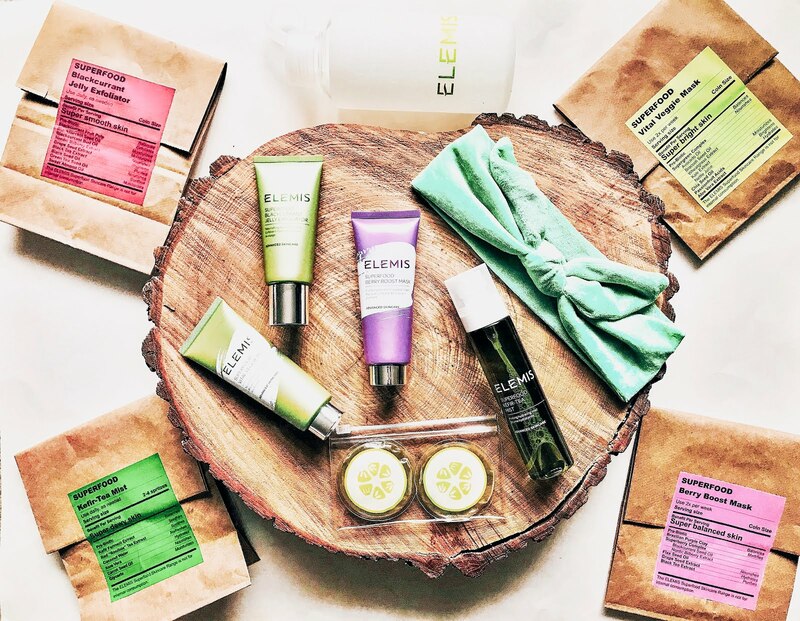 This brand is truly one of my favorites, especially their Pro Collagen Cleansing Balm. It works wonders on my skin. 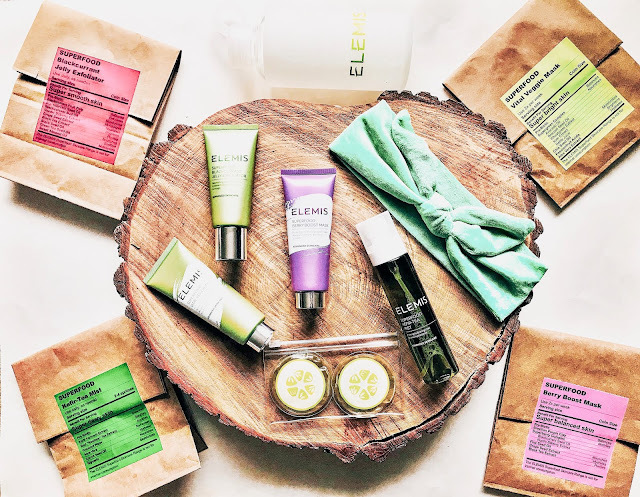 Elemis sent me their Superfood Skincare line, which is equally as amazing. In a YouTube video I detailed each product and what it is used for. Find that video here. What are you doing for your skin this winter? Me using all the Elemis products!! Lol! Shop them below.